he lawyers appearing for T-series stated in court that they had sent multiple replies to Vashu’s legal team last month itself asking them to provide a copy of these alleged agreements under which Vashuji was claiming to have got rights, however, instead of responding to such requests, Vashuji’s team started issuing public notices and asking film distributors across the country to not execute any deals with T-series or film’s producers. 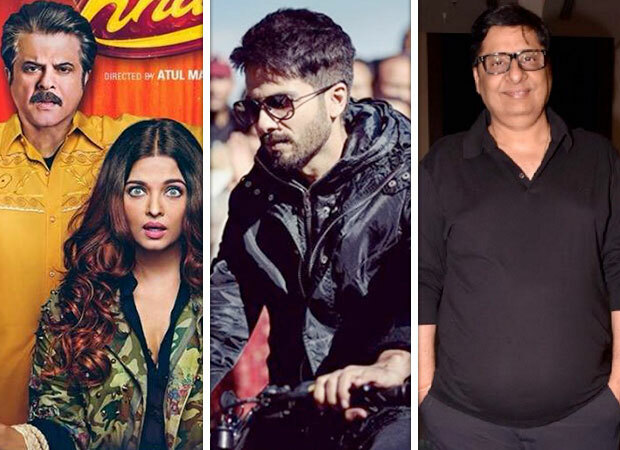 This, they argued, amounted an unlawful interference with the film by Vashu Bhaganani and was creating tremendous uncertainty and suspicion over T-series’ rights in these films, which was uncalled for and leading to severe losses. Did you know the original lyrics of ‘Apna Time Aayega’ from Ranveer Singh starrer Gully Boy?